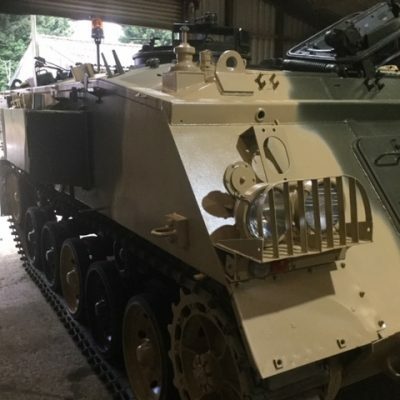 We currently have x2 Alvis Stormer HVM in stock. 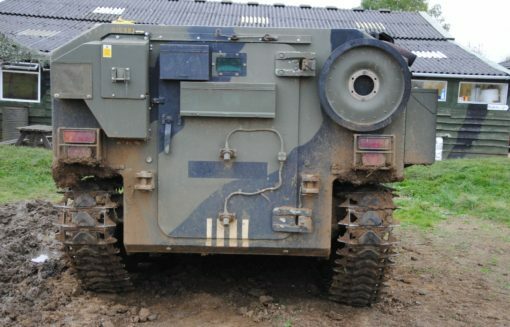 Both vehicles were in British Army Service and had their Starstreak SAM Launchers removed. 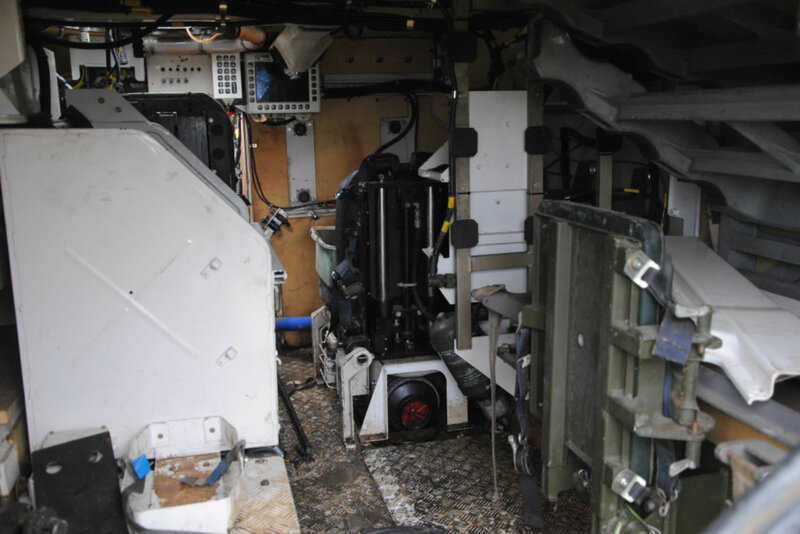 However, the internal fighting compartment has been retained and in great condition. 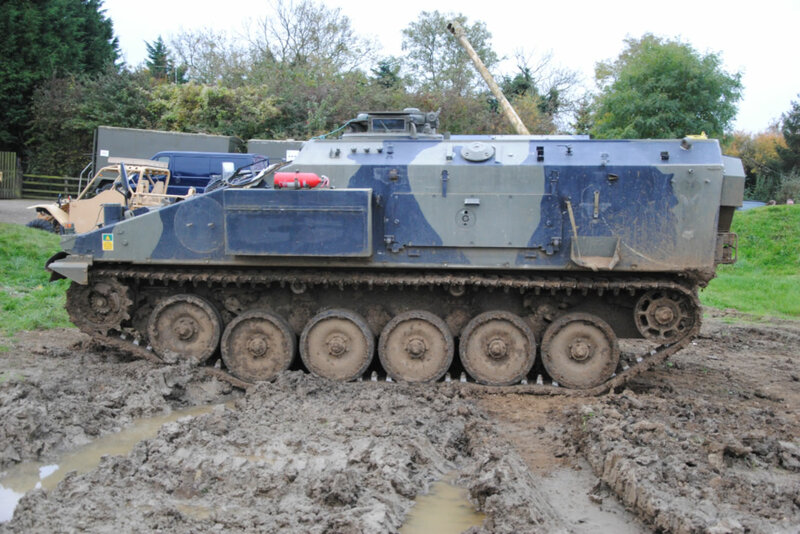 Alvis Stormer HVM is a modern military armoured vehicle manufactured by the British company, Alvis Vickers, now BAE Systems Global Combat Systems. The Stormer is a development of the CVR(T) family of vehicles (Scorpion, Scimitar, Spartan etc. 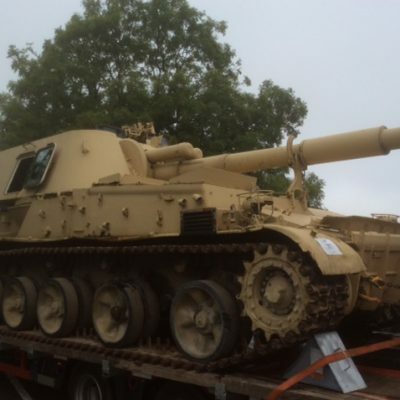 ), essentially a larger, modernised version with an extra road-wheel on each side. 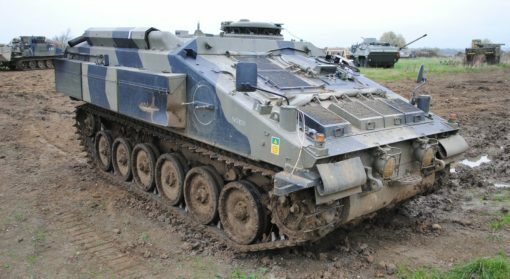 Like most modern AFVs, Stormer can be produced in several different configurations for different battlefield roles. It is marketed by BAE as being fitted with many combinations, such as a two-person turret armed with a 25 mm cannon; air defence (with guns or missiles); engineer vehicle; recovery vehicle; ambulance; mine layer; 81 mm or 120 mm mortar carrier; command and control vehicle; bridge layer; and a logistics vehicle. 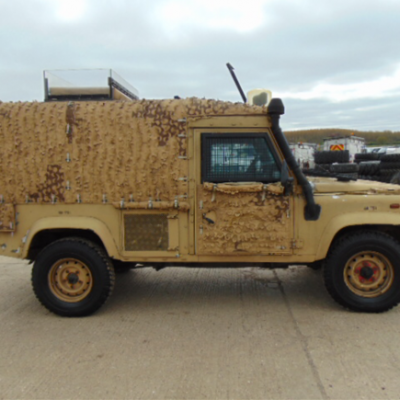 Optional equipment includes a nuclear-biological-chemical protection system, an amphibious kit, passive night-vision equipment, and an air-conditioning system. 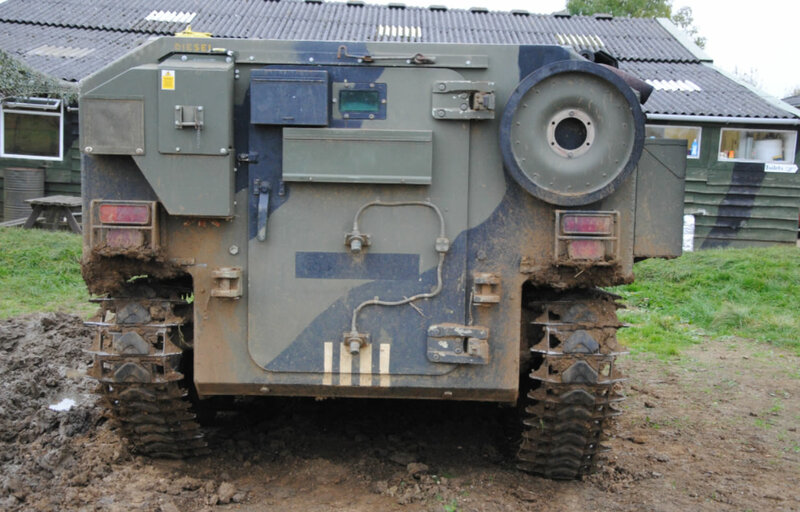 Alvis Stormer HVM – The British Army use Stormer equipped with the Starstreak HVM for short range air defence. 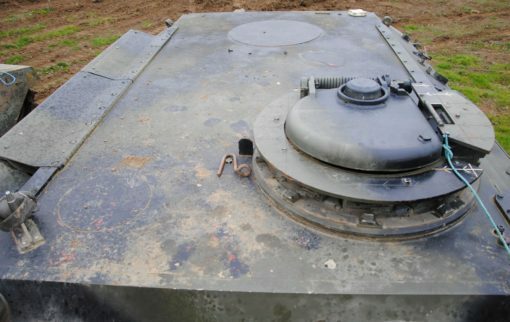 Under Army 2020, Stormer HVM will equip three regular and two reserve artillery batteries.